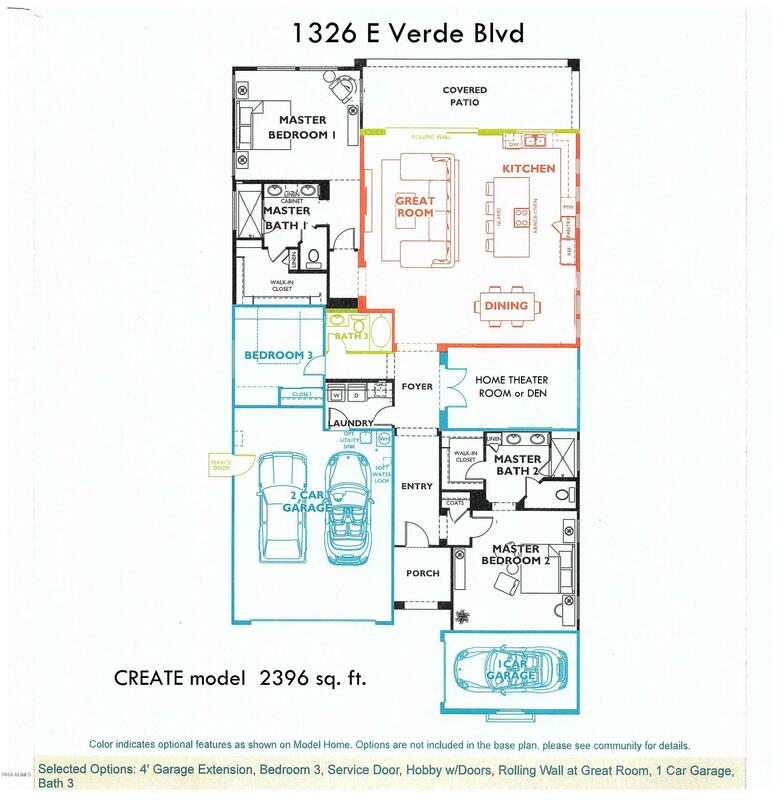 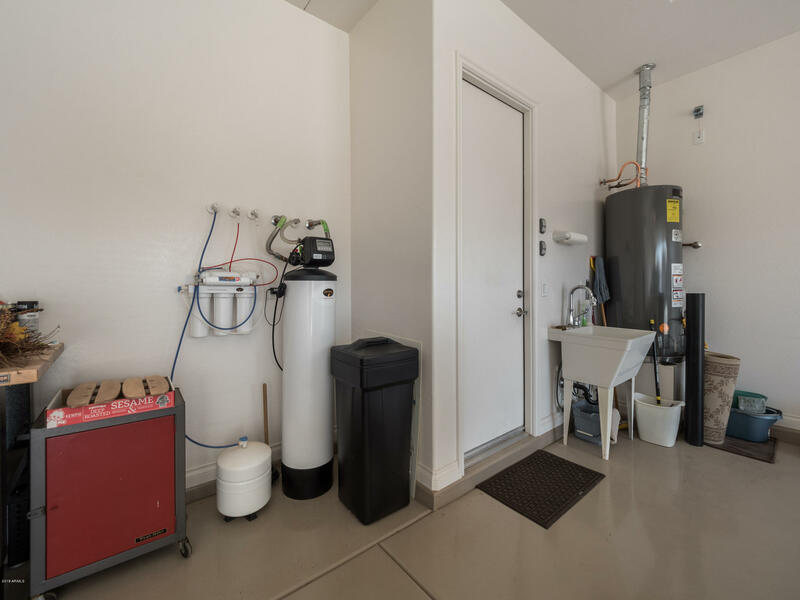 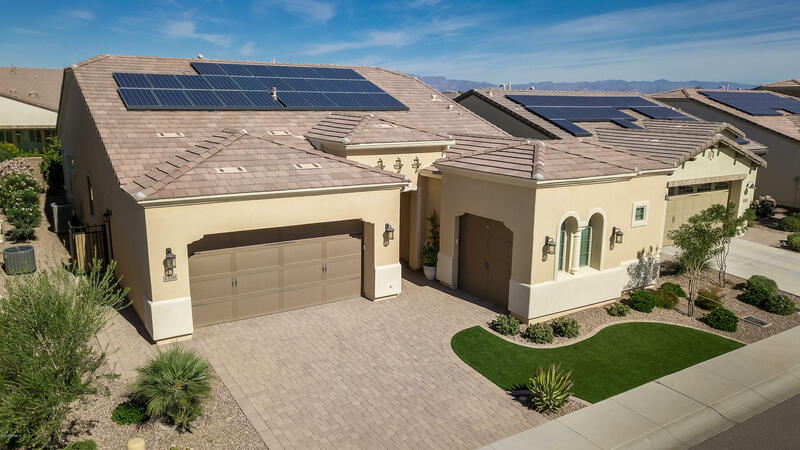 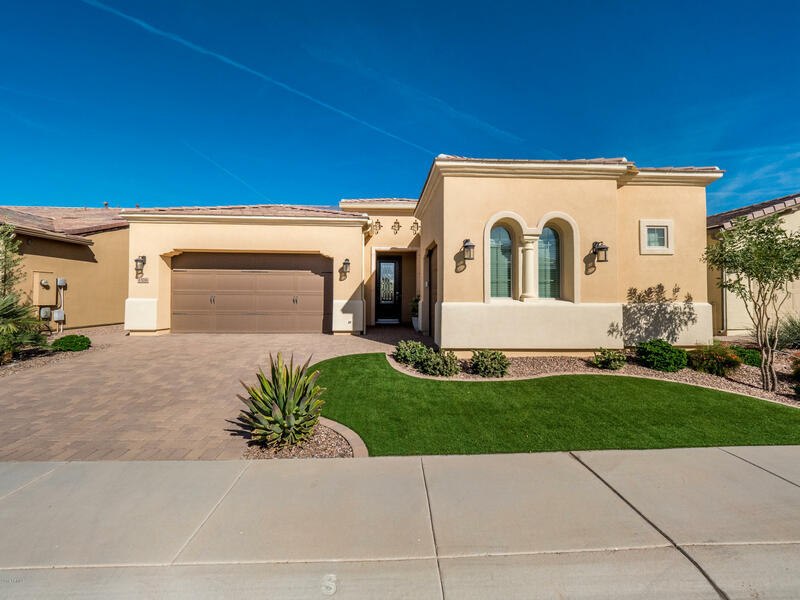 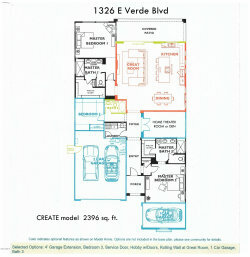 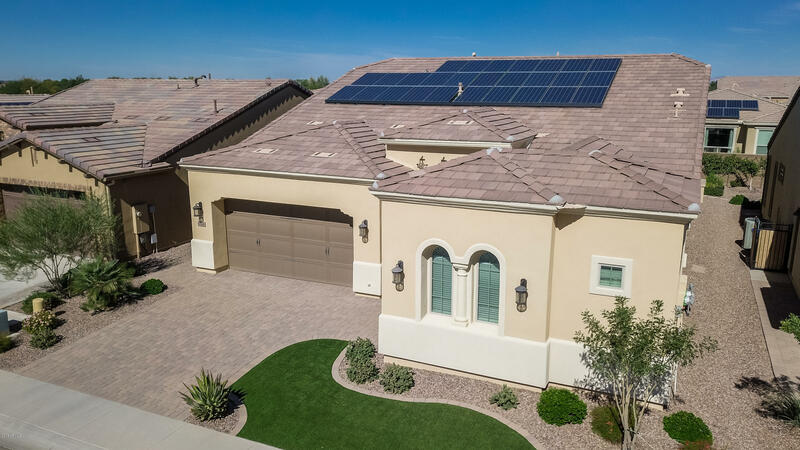 Welcome to a very EXCEPTIONAL Create model that features 3 bedrooms (2 masters), 3 baths, a private theater room or den/office, a full solar electric system & an extended 2 car garage plus a single car 3rd garage. 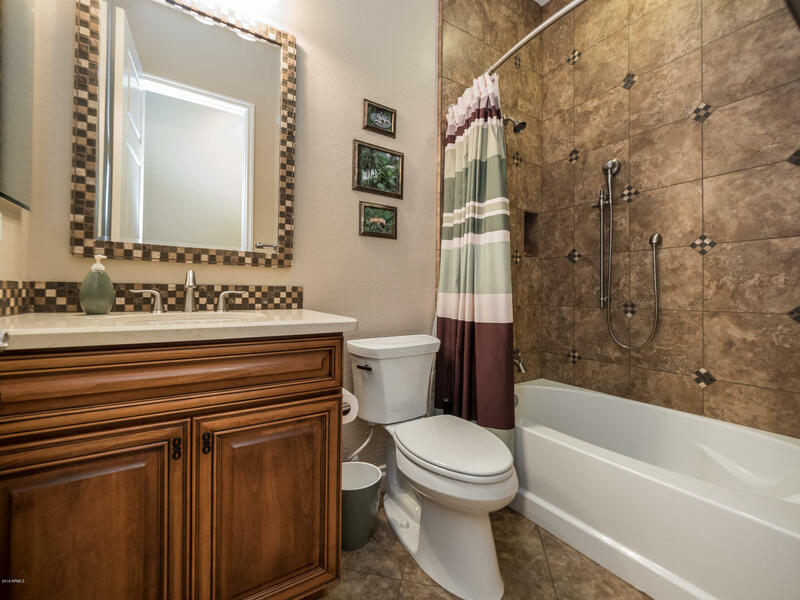 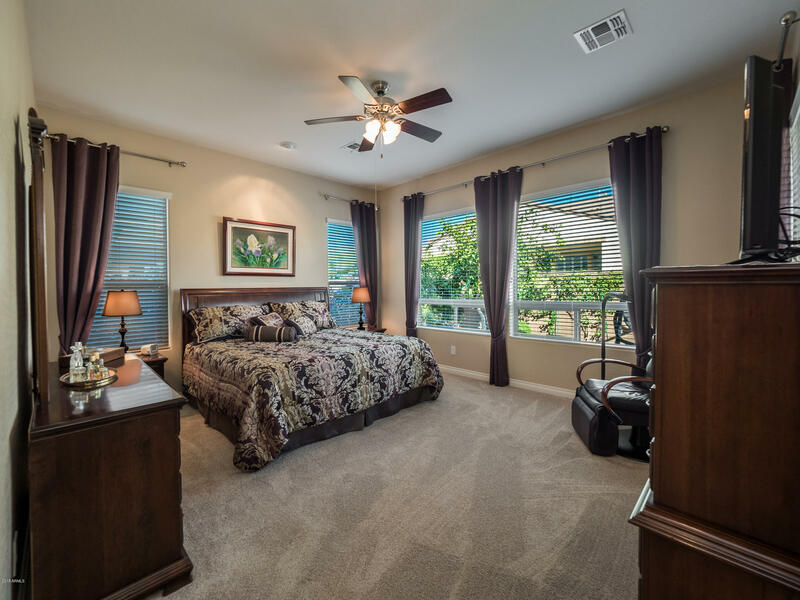 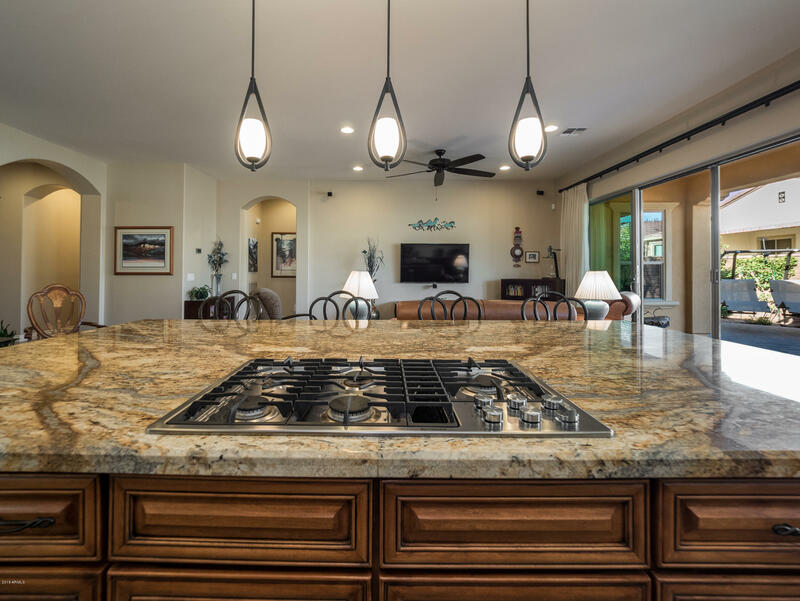 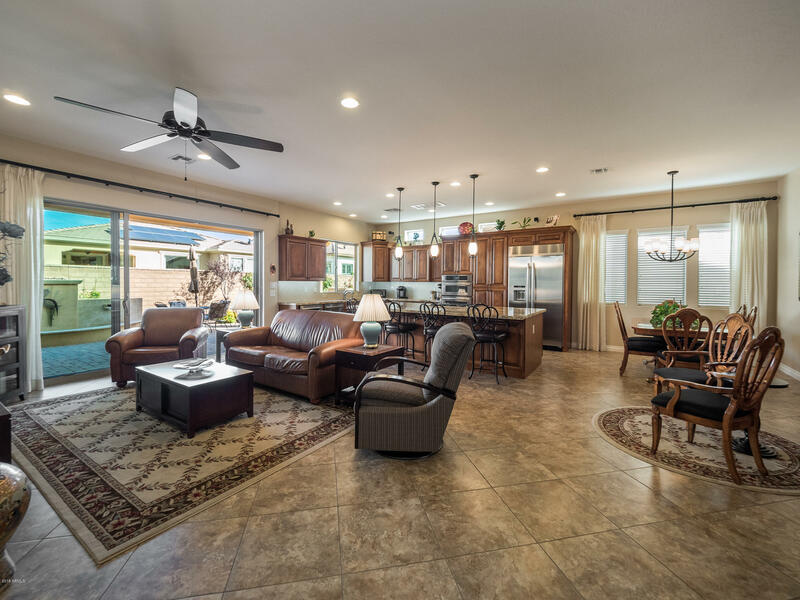 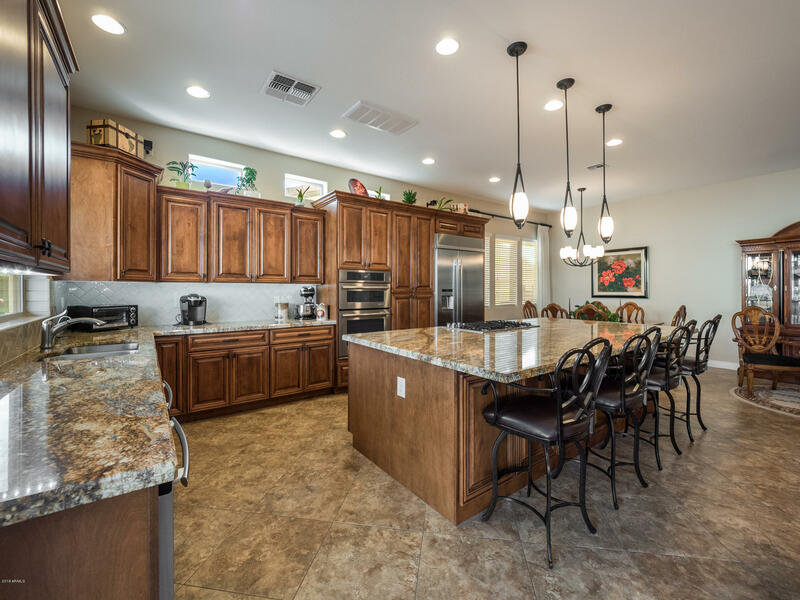 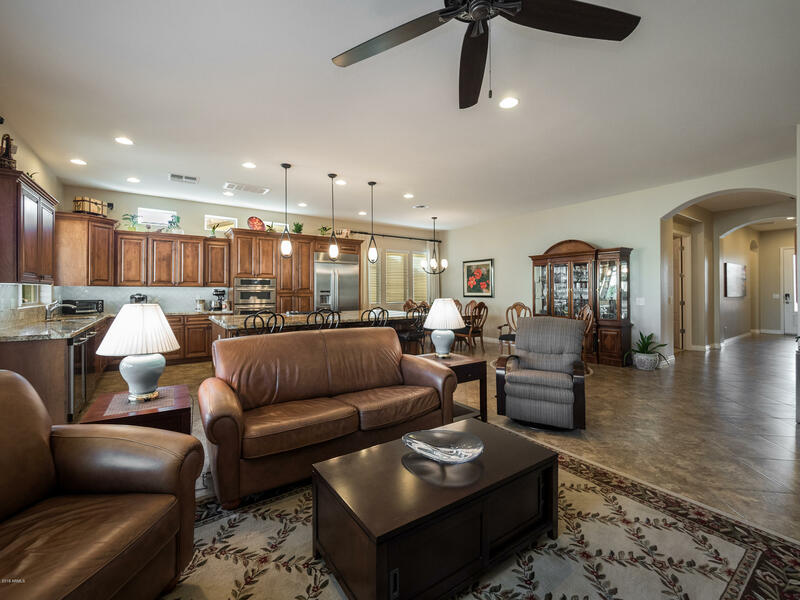 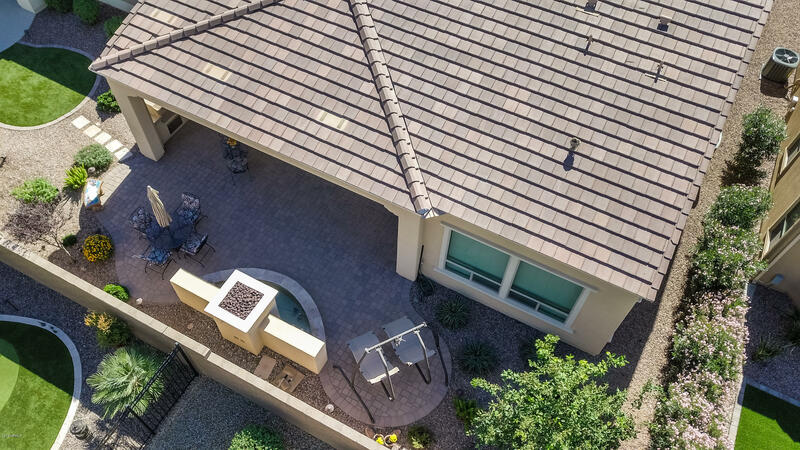 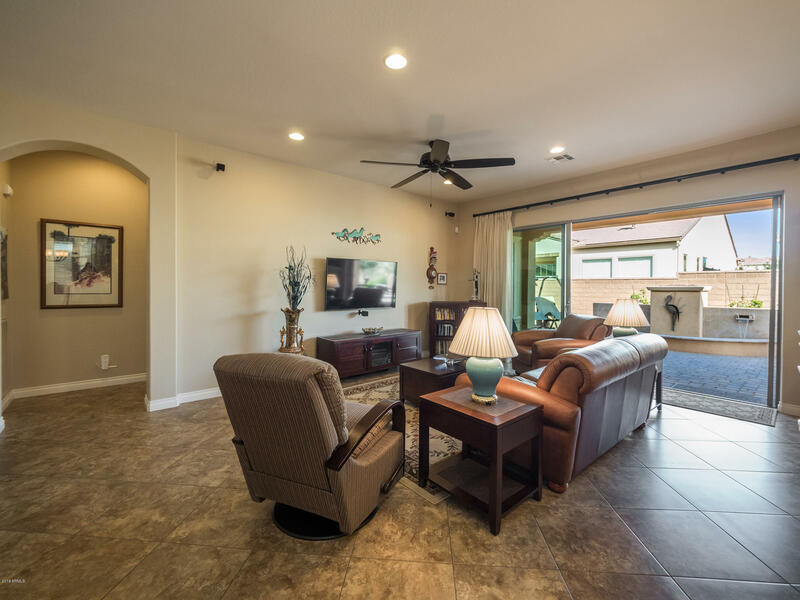 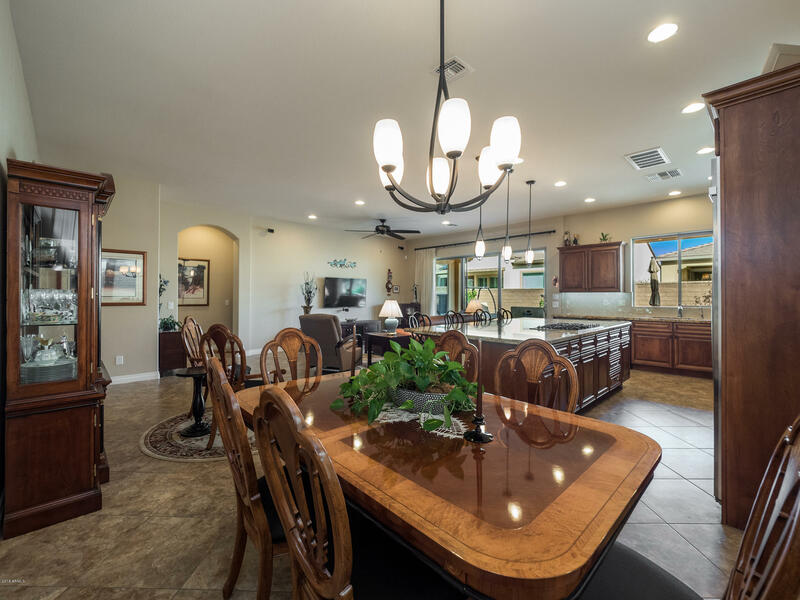 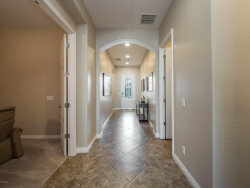 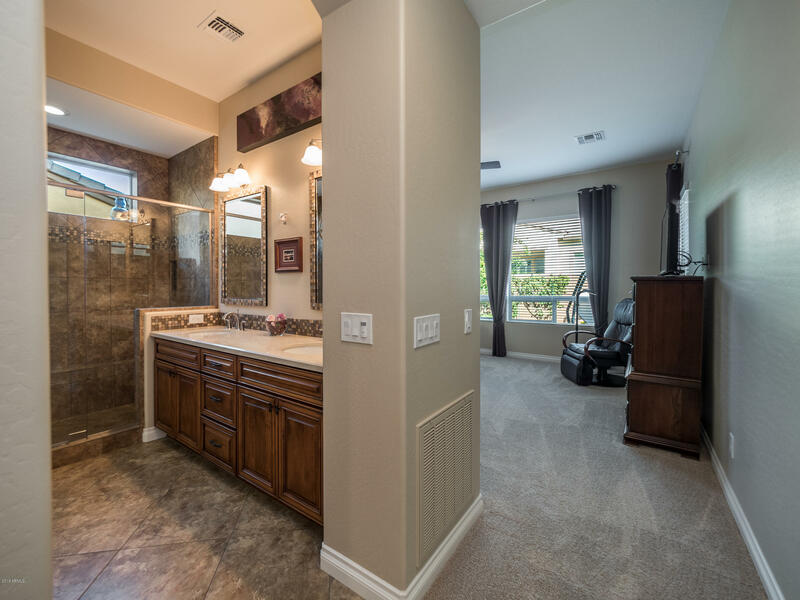 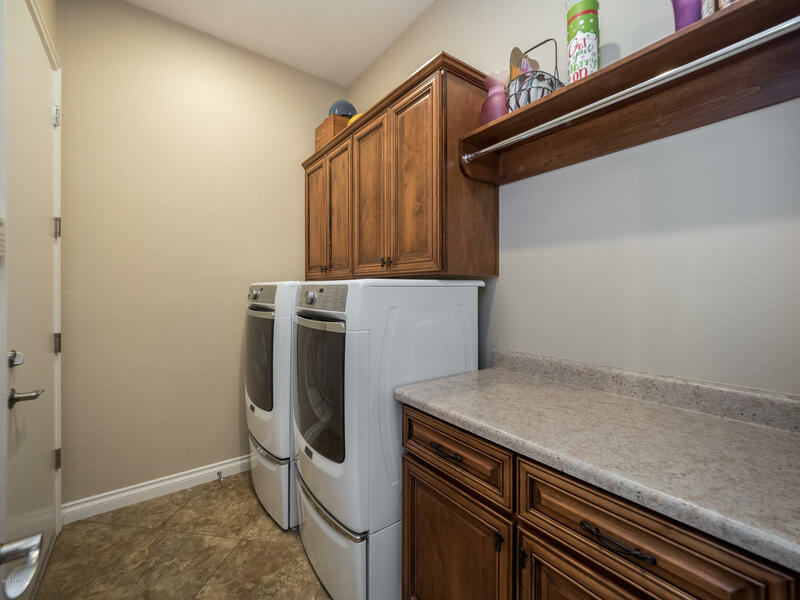 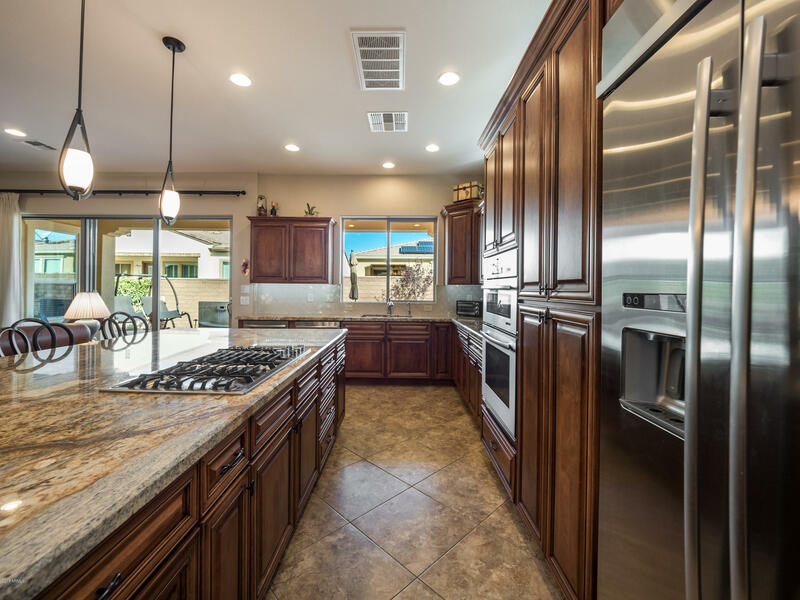 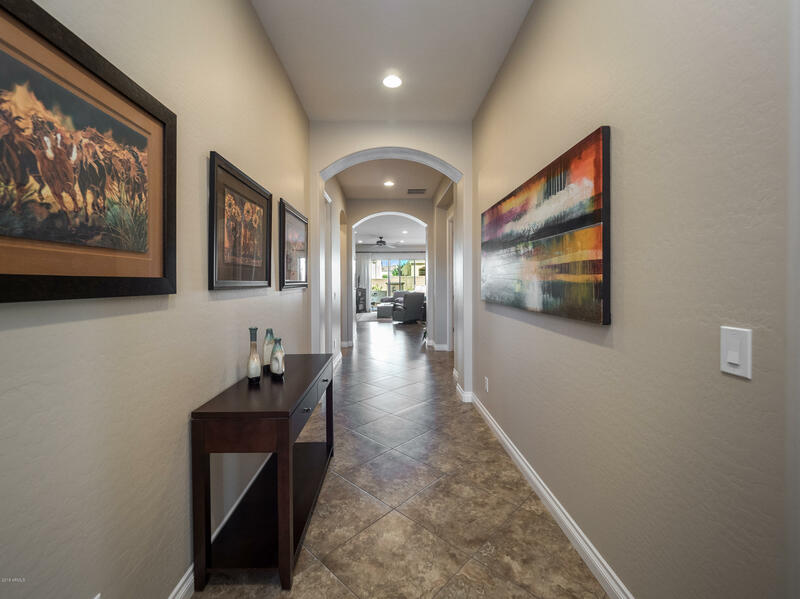 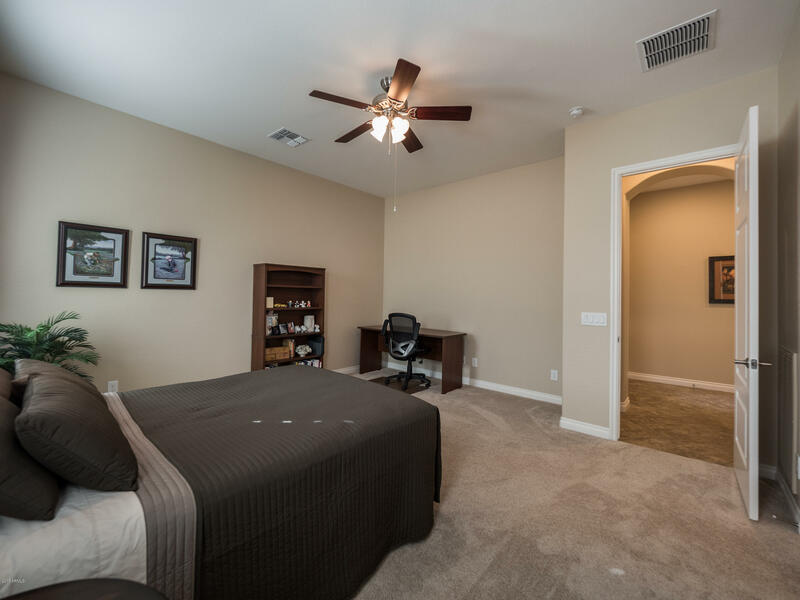 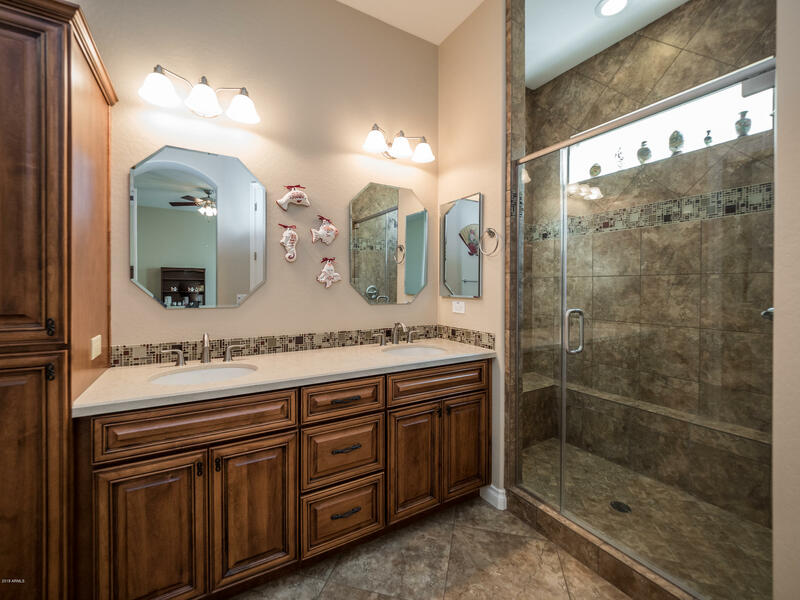 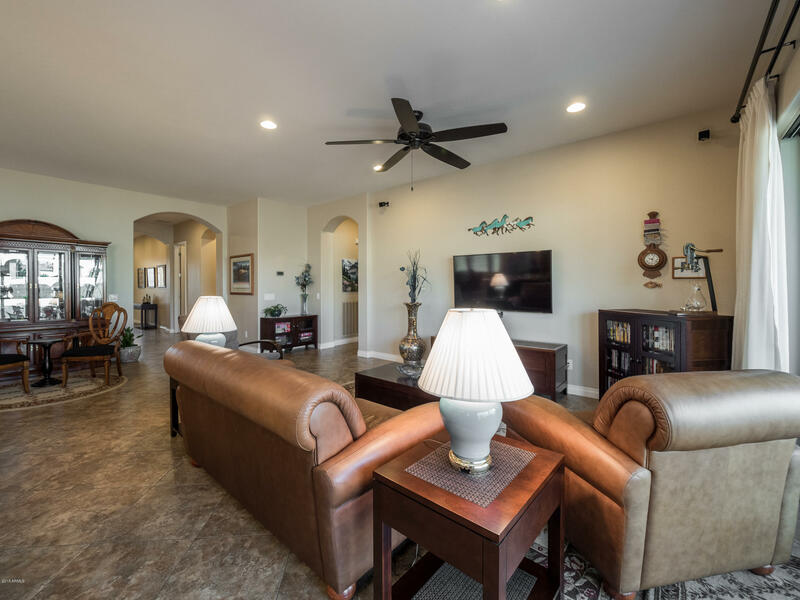 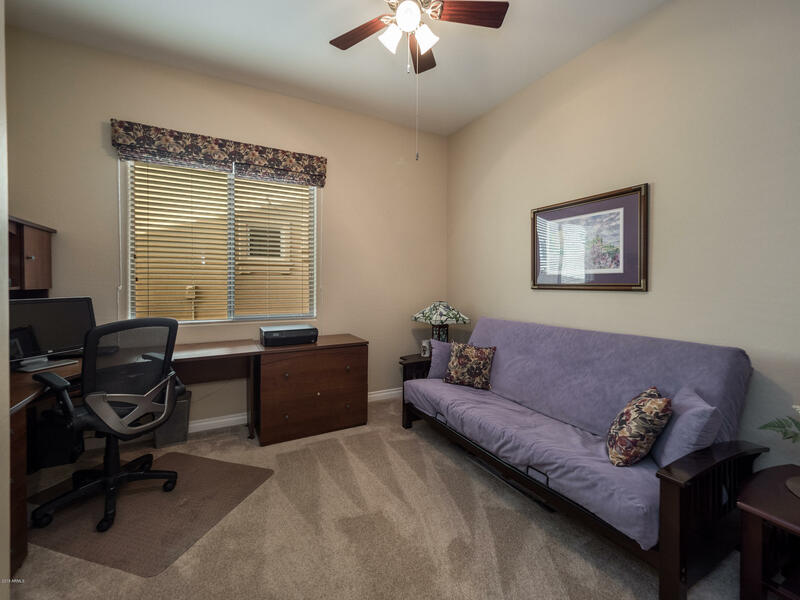 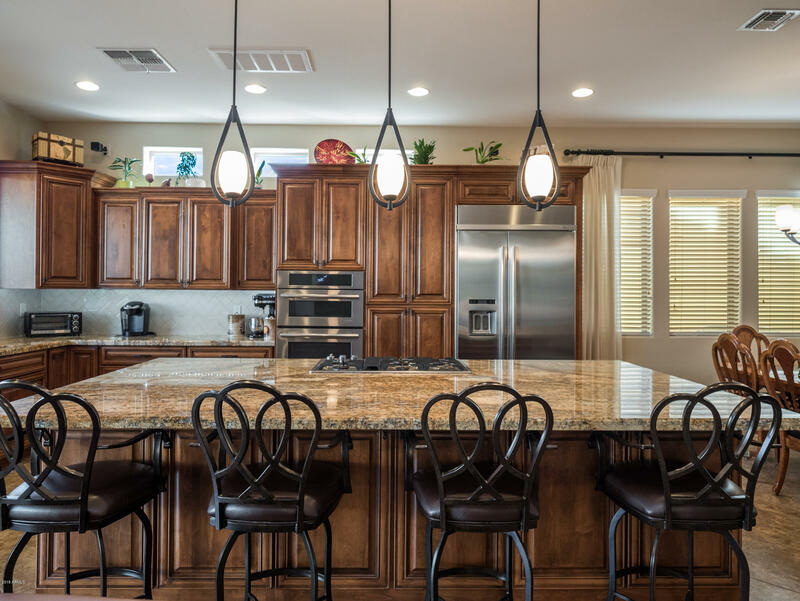 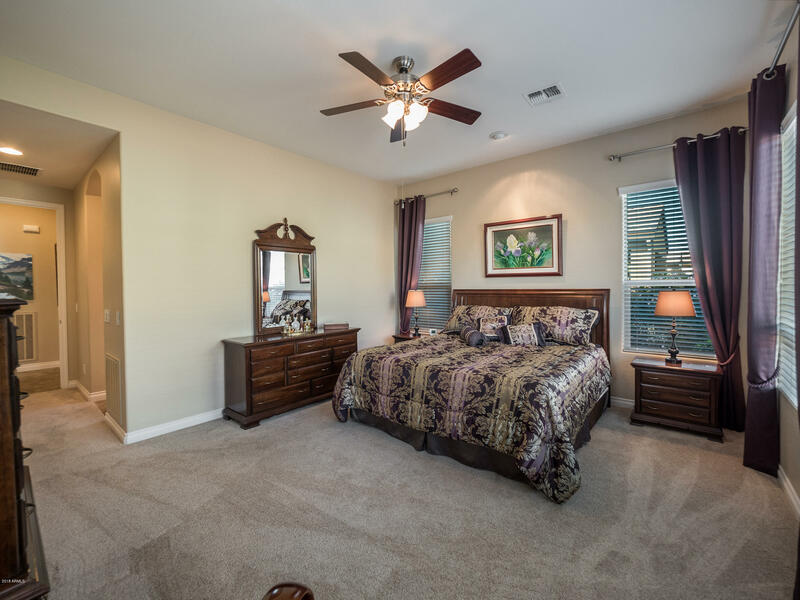 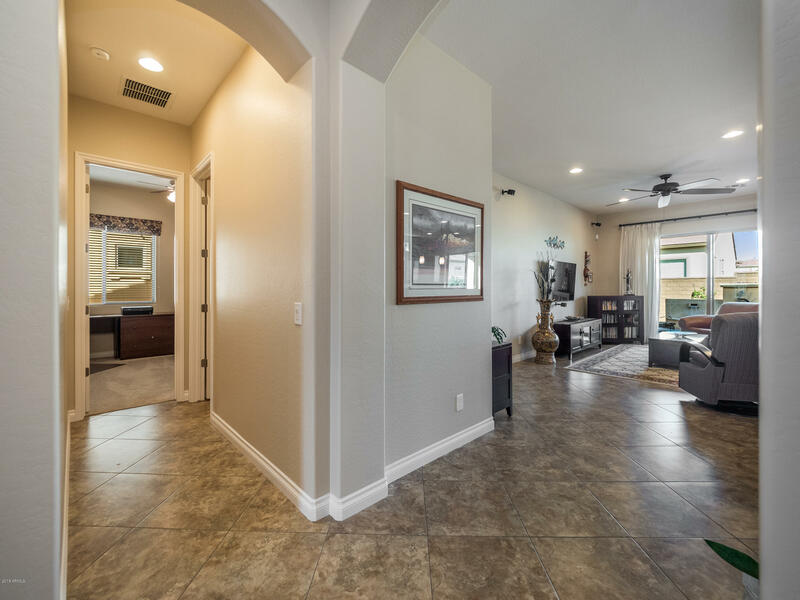 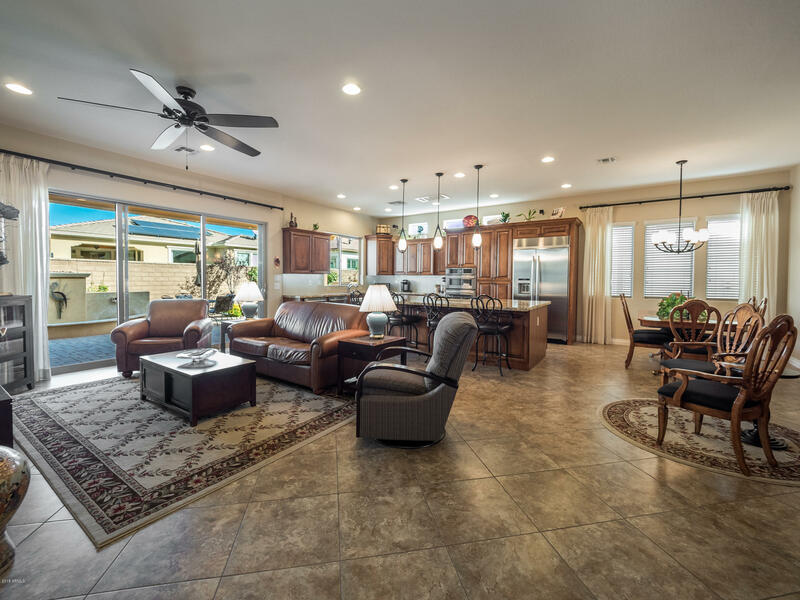 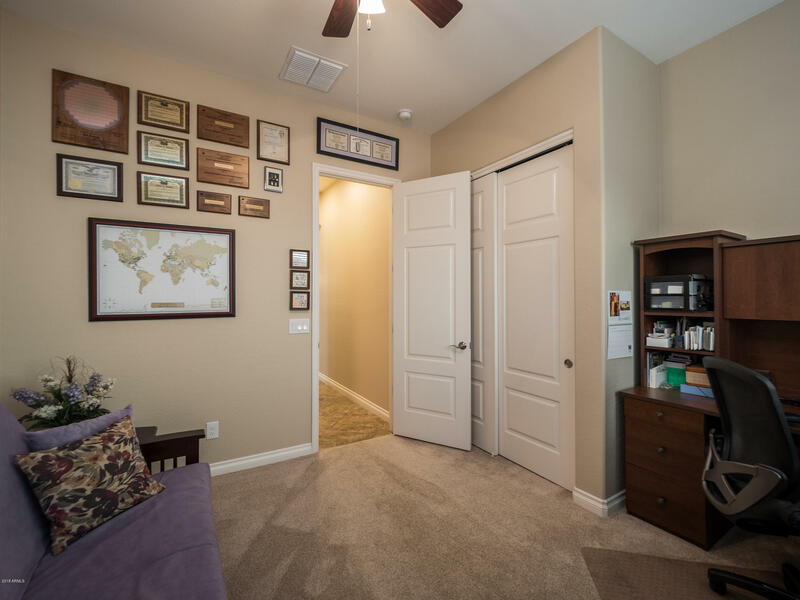 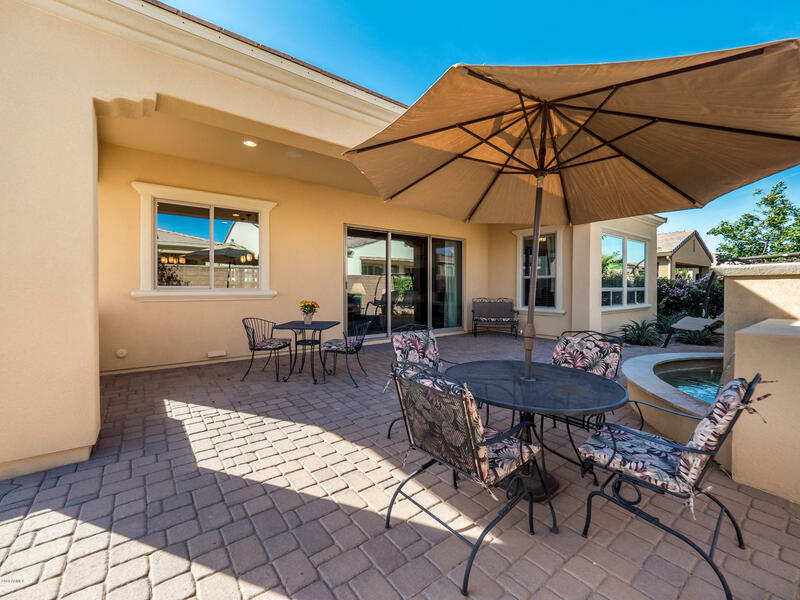 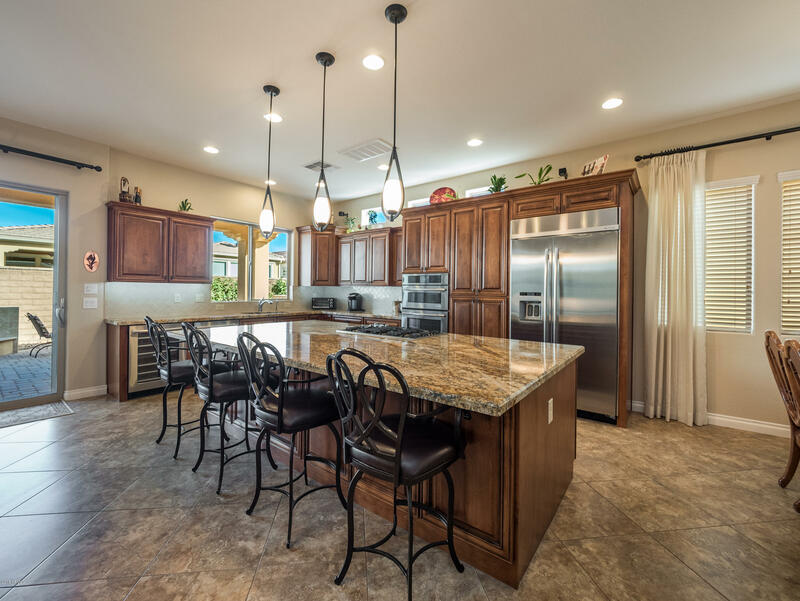 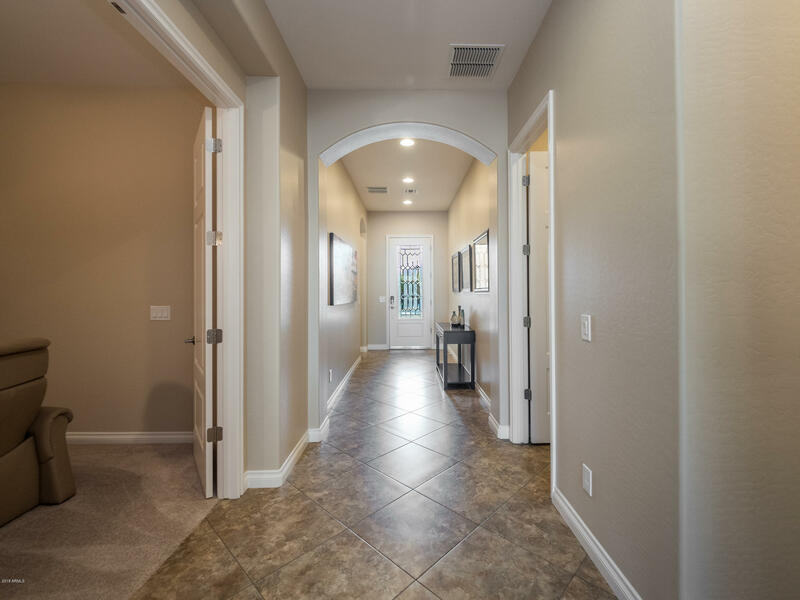 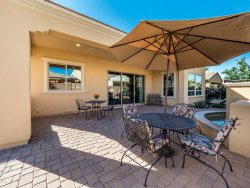 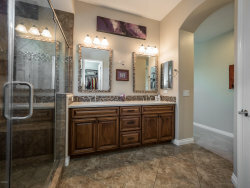 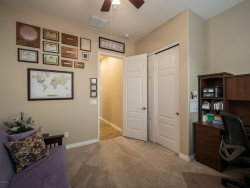 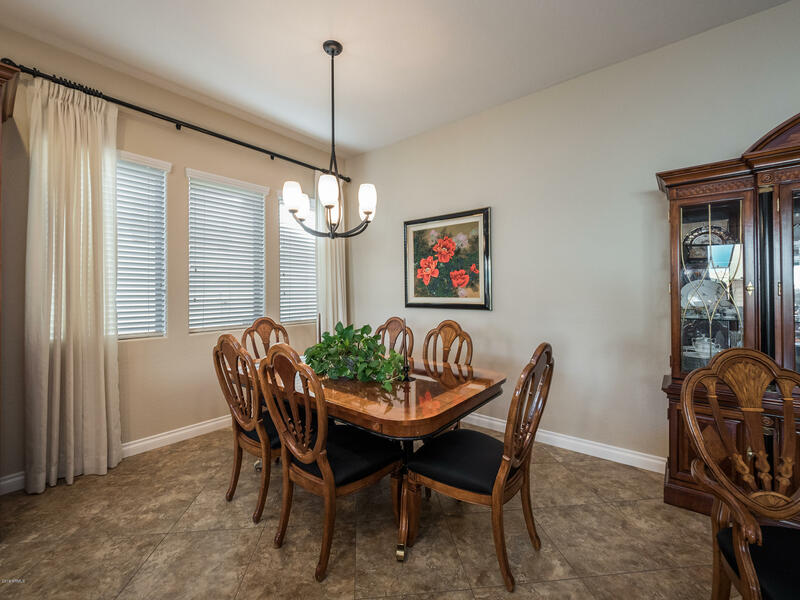 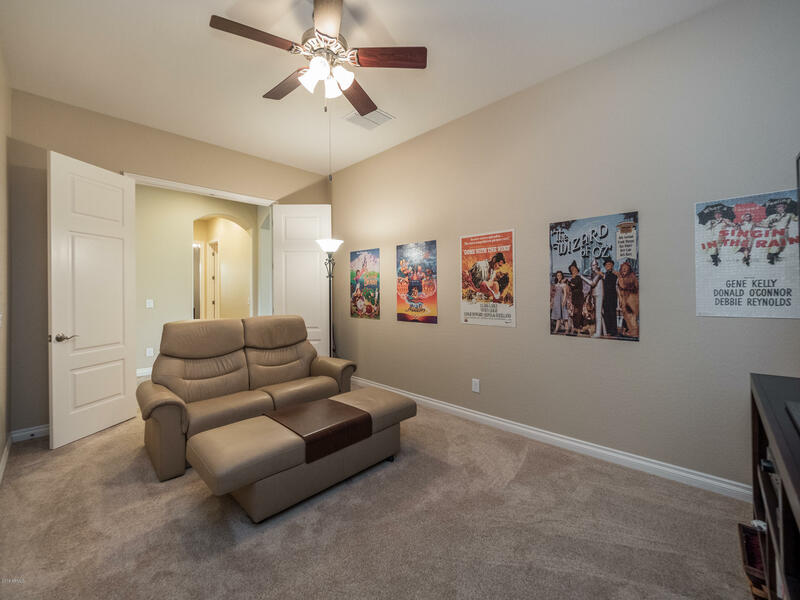 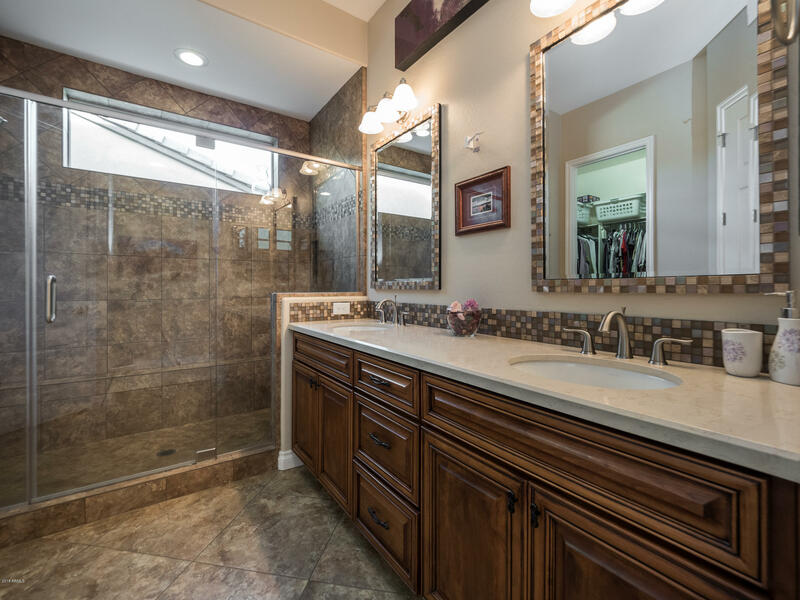 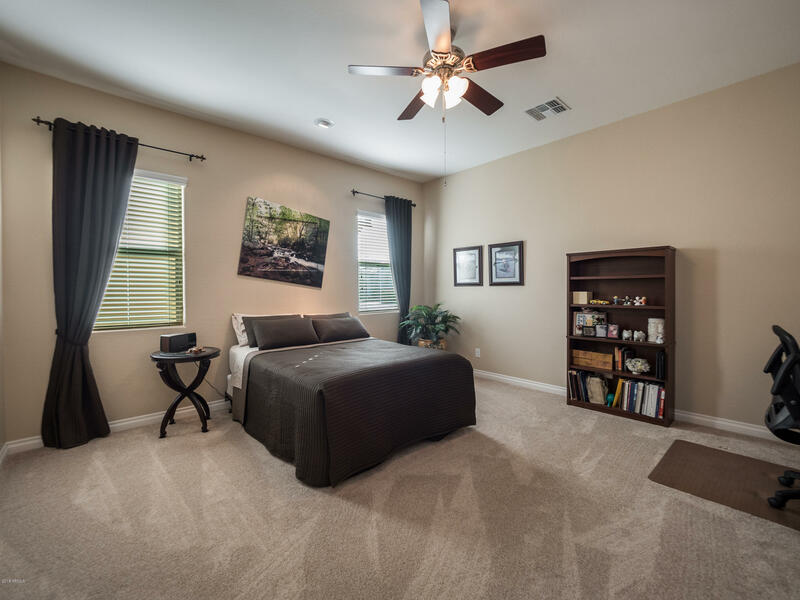 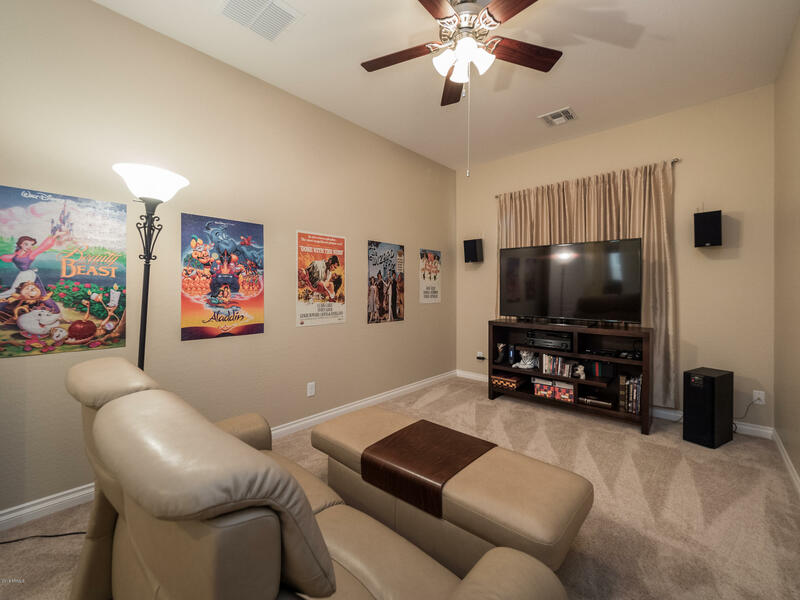 Start with a highly upgraded Shea Gourmet kitchen with all the expected upgrades in cabinetry and appliances, beautifully tiled baths, tile flooring in all the right places, upgraded carpeting in the bedrooms and den/theater room. 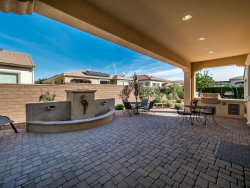 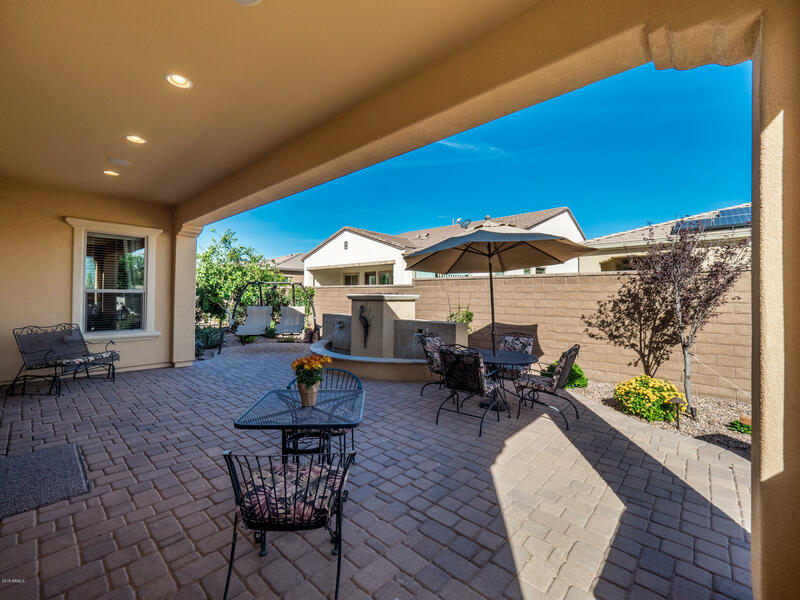 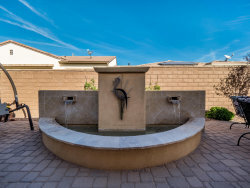 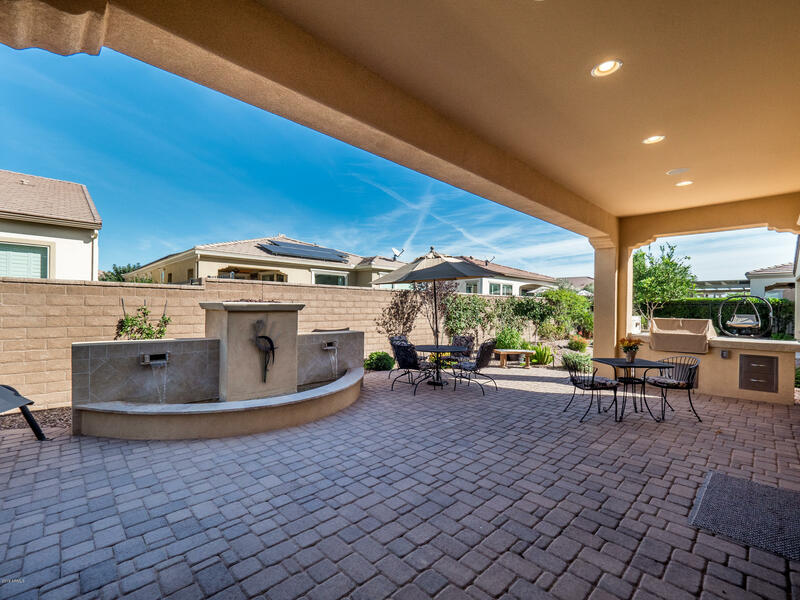 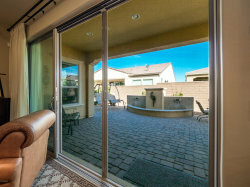 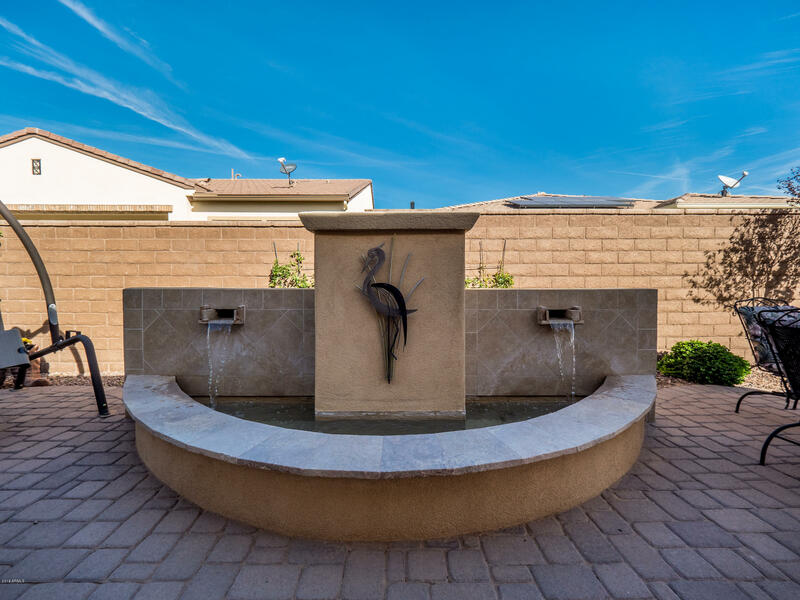 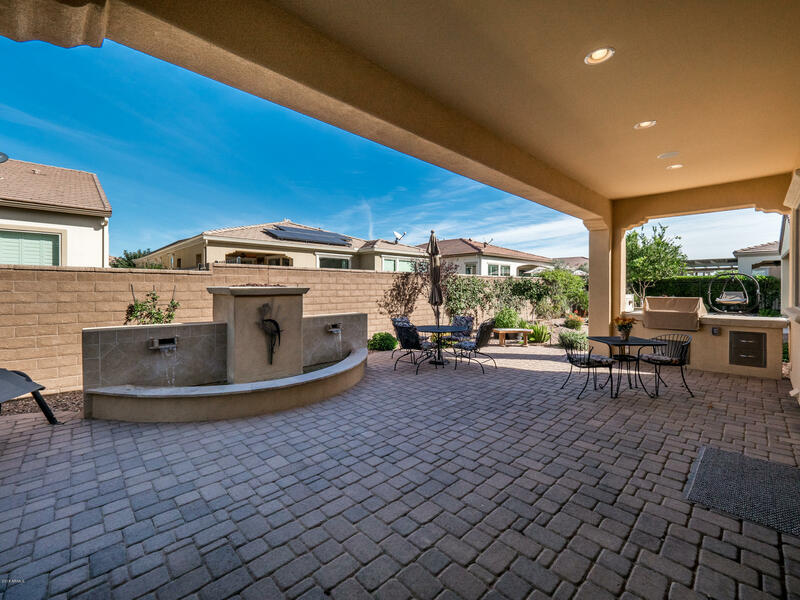 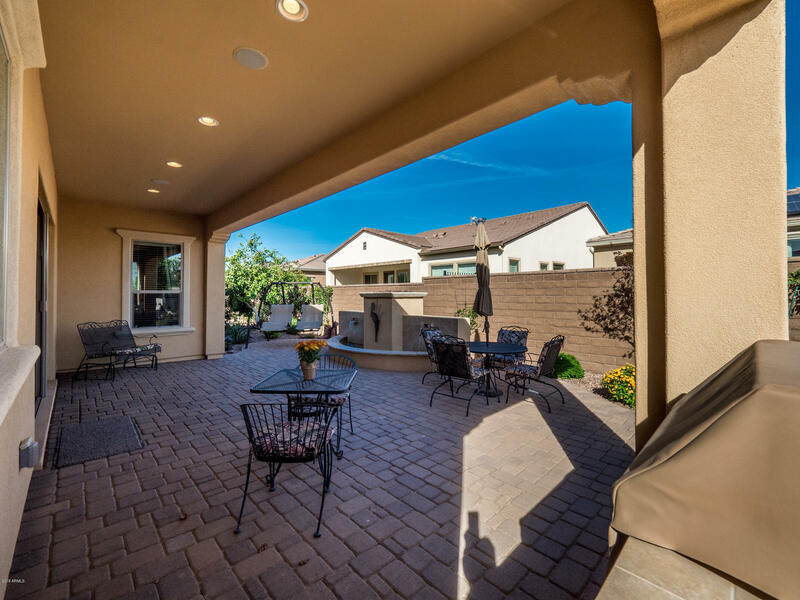 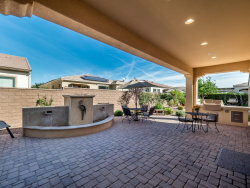 The rolling wall of glass leads to a beautifully appointed rear yard with a covered patio and an oversized extended brick patio that focuses on a wonderful water feature with fire. 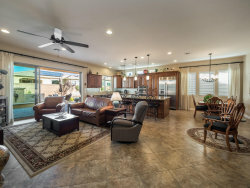 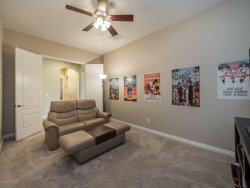 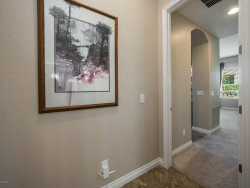 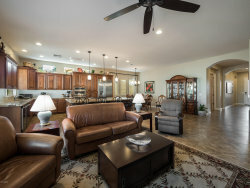 This home features many more upgrades too numerous to list and is a very special find. 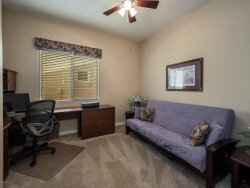 Come and enjoy the renowned Encanterra lifestyle you deserve!